Sheppard Volvo Cars is ready to serve the driving communities of Eugene, OR. Our dutiful staff, varied selection, and full-service auto shop are at here to help you have a quality ownership experience. We're your partner every step of the way, from shopping to financing and long-term maintenance. Take advantage of our great selection to find the new Volvo you've been looking for. 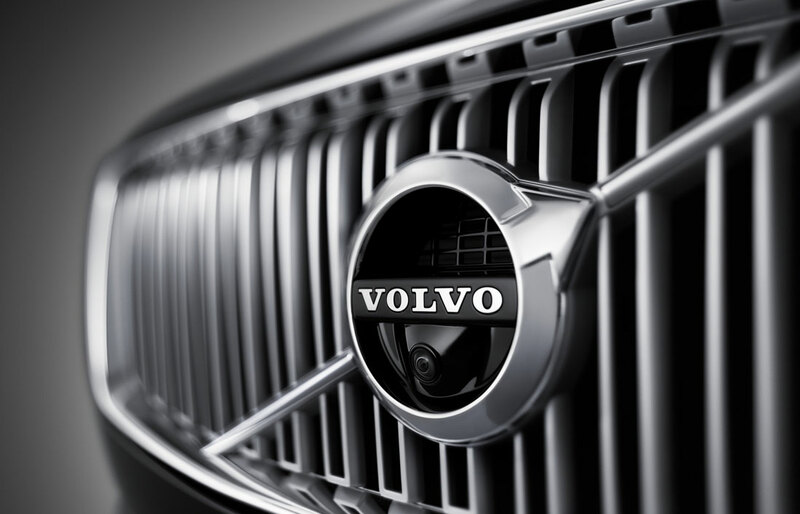 Sheppard Volvo Cars is the top place to find new Volvo models near Eugene. Our large inventory gives shoppers a great selection of new sedans, wagons, SUVs, and more. We've cultivated out inventory to reflect the demands of local drivers. You'll find popular new models of all shades here on our website and in person. 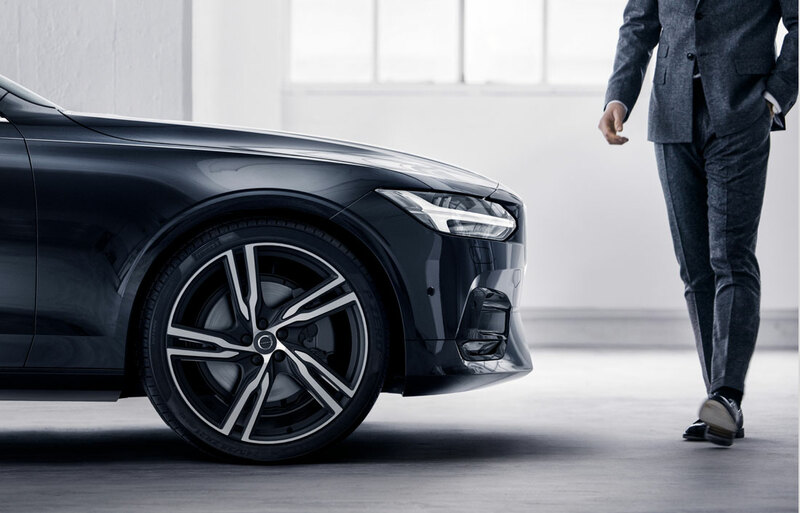 The all-new S60 and S90 sedans combine Scandinavian simplicity with upscale fit-and-finish. The XC40 compact SUV is ergonomically sound and perfectly practical. Refinement abounds inside the XC60 midsize SUV, while the full-size XC90 offers power aplenty. The value-friendly selection of pre-owned vehicles at Sheppard Volvo Cars can offers a broad selection of makes, models, body styles, and more. Frequent trade-in deals have helped us grow our used car inventory to reflect automotive tastes and budgets of all kinds. We're eager to help you find a match among this expanded selection. If you want the quality and confidence of a new car, but appreciate the value of buying used, consider one of our certified pre-owned vehicles. These low-mileage cars are OEM-approved and carry extended warranty protection. You can count on us to deliver a transparent transaction here at Sheppard Volvo Cars. Our finance center is designed to make sure it happens with resources for both auto loans and new-model leases. Whether you're looking to take home your dream car or a simple daily-driver, our team of auto finance experts can help you find an affordable financing option. 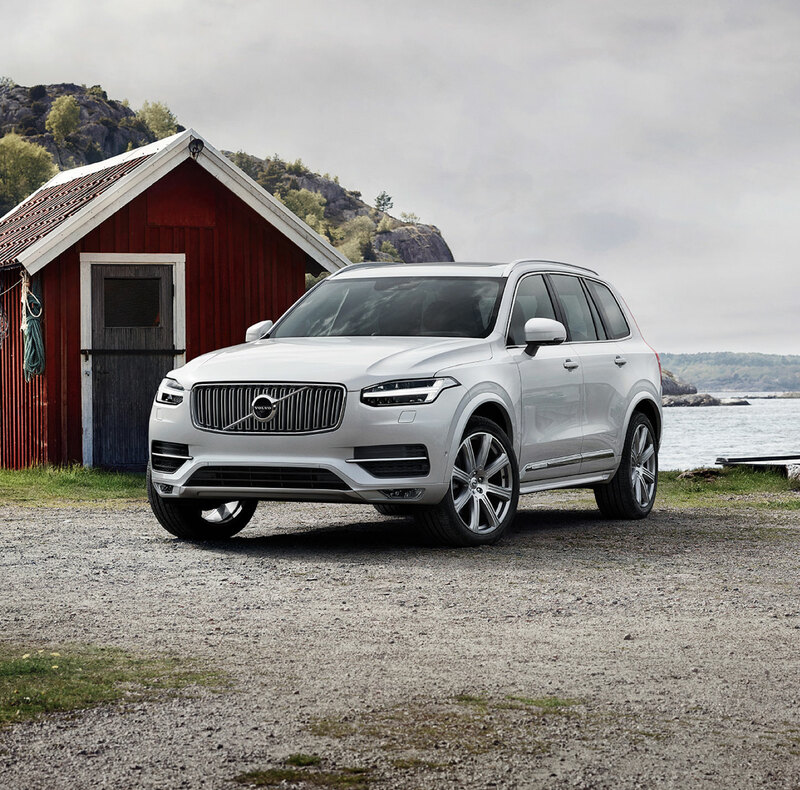 Certified Volvo maintenance is the best way to make sure your Volvo stays on the road, and you can find it right here. The Sheppard Volvo Cars service team will provide high-quality maintenance for your car or SUV, so you can drive on with confidence. Give us a call to plan your next visit or schedule your appointment online. If you're looking for a great dealership in the Eugene area to start a friendship with, come see us. We're located on the west side of town on 7th Avenue. Stop by and say hi -- we'll be happy to see and serve you.